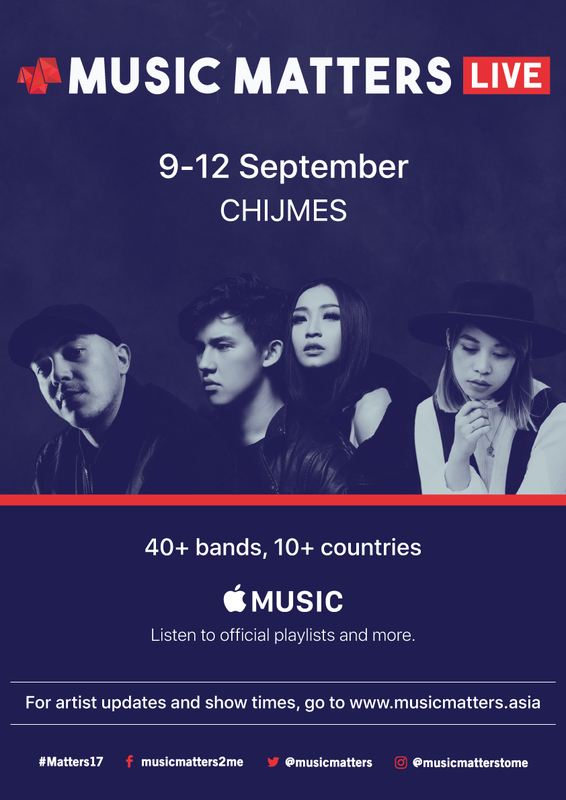 Returning for its 12th year, Asia’s premier independent music festival, Music Matters Live, in association with Apple Music, has announced its first wave of music line-up. Set to take place from 9 to 12 September 2017 at CHIJMES, several Timbre outlets, and also a closing party at Hard Rock Café, the music event is set to feature more than 40 performers from across 14 countries in its first phase line-up. Some of the artistes announced include SonaOne (Malaysia), Sam Rui (Singapore), Tabitha Nauser (Singapore), Fairchild (Australia), Fuzzculture (India), Poetek (Taiwan), Reese Lansangan (Philippines), Rendy Pandugo (Indonesia), NYK (Malaysia), Soundwave (Indonesia), and more. For the first time, Music Matters Live will be adding a new award entitled “The Artist that Matters 2017” in association with Apple Music. 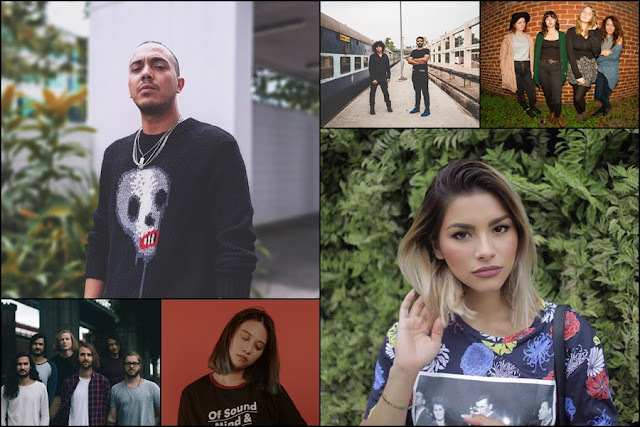 A winning act will be selected in collaboration with Apple Music’s expert Editors and given the coveted featuring of “New Artist Spotlight” on Apple Music across Southeast Asia and beyond. Entrance to be event is free of charge. 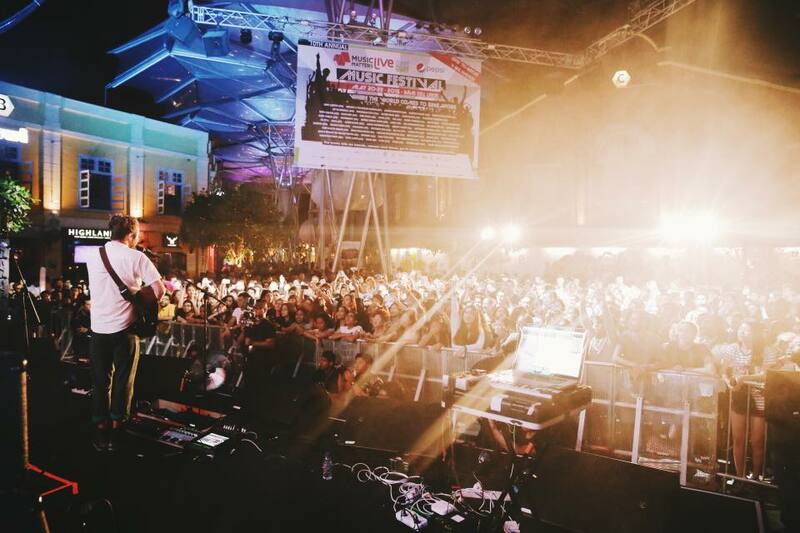 For more information on Music Matters Live as well as the full first phase line-up, visit musicmatters.asia.